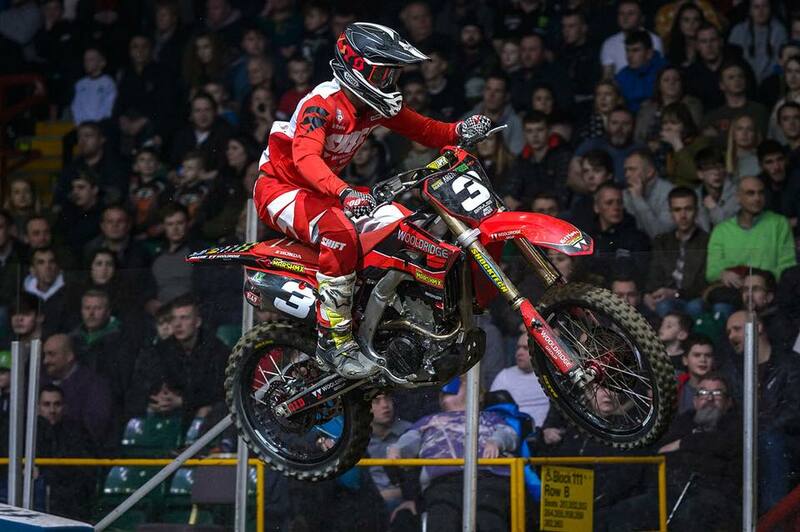 This is just one of some great photos taken over the weekend at the Arenacross in Newcastle. Our guys had a great start and we’re excited to see how the rest of the series goes. Go Team Wooldridge!!! You can see some more photo’s of the Arenacross on our Facebook page.